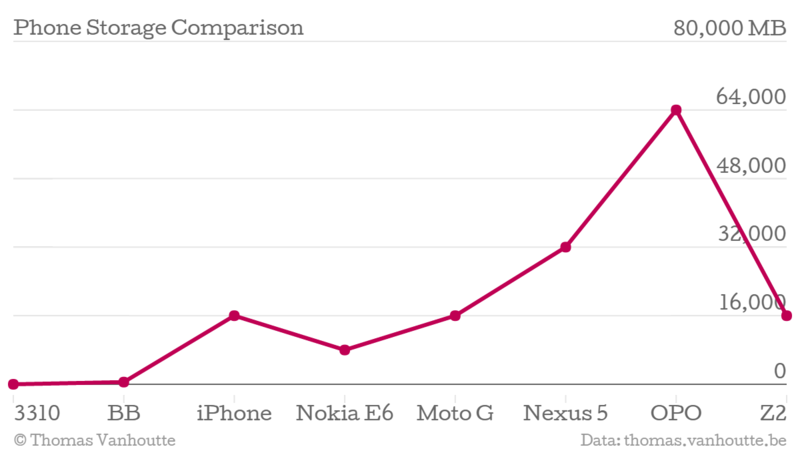 PricewaterhouseCoopers, in their report “The PwC Mobile Innovations Forecast Making sense of the rapid change in mobile innovation” clearly show how smartphone components have progressed in the past ~10 years. Too bad the battery capacity was not part of the comparison, as I feel like this part has been lacking in terms of progress in recent years. I think it’s interesting to compare this data with my own experience. Overall, did I also experience these rapid technological advances? How do these phones compare in terms of storage capacity, processor speed or device connectivity? What operating system did they run; what version? 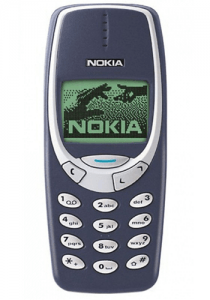 Nokia 3310 had the awesome game “Tetris”on it! It had no storage, so the text message were stored on the SIM card, which could hold about 10 text messages maximum. Obviously, this phone had no camera, no Wi-Fi and was just a device to sent text messages with or make a phone call. It had crazy long battery life, though. Half as thick as the Nokia 3310. Pretty decent battery life. A 512MB internal storage means a MicroSD card was a necessity. 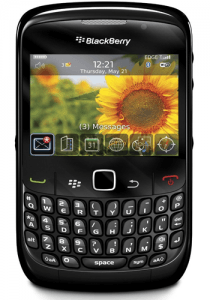 While BlackBerry OS 7 was limited, it had actually quite some decent apps that worked fine on it, such as Dropbox and Whatsapp. Furthermore, it was a beast to handle e-mail. My first touch-screen smartphone. I choose the 16GB model. 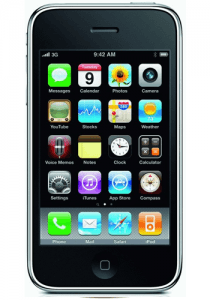 When it was released, it has iOS 3 on it, but Apple supported this device up to iOS 6.1.6. Great app support, too. 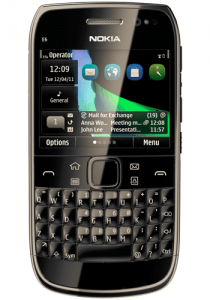 Trivia: The Nokia E5 was running the Symbian Anna OS; the default OS at the time for almost all Nokia phones. 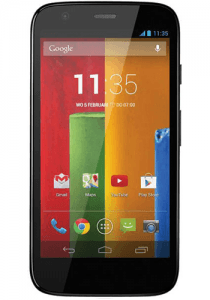 The Motorola Moto G was my first smartphone that had the Android operating system on it. It was running Android 4.4 KitKat. 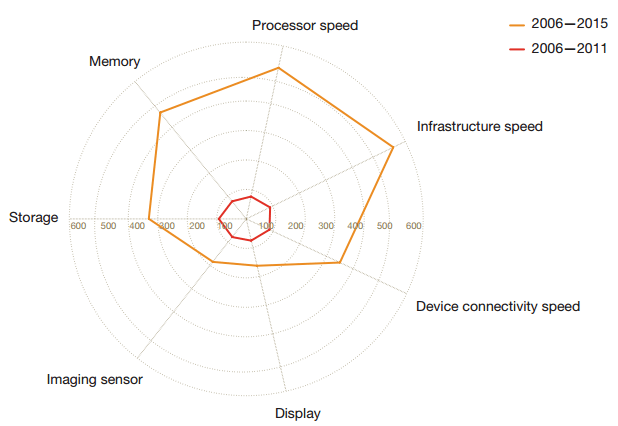 This smartphone was known for its great price in comparison with an above average performance. For me a great choice to discover the Android world. 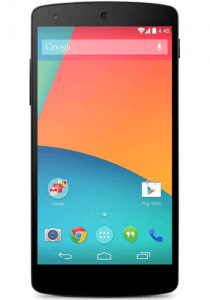 After the Motorola Moto G, my second Android device was the Google Nexus 5. It was manufactured by LG and was running Android KitKat 4.4.4, but later received Android 5 Lollipop. A great phone size-wise and received prompt updates for Android OS as this was the flagship Android phone from Google Inc. 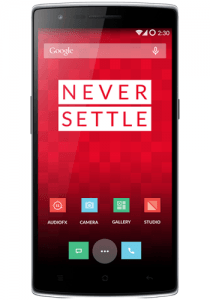 The OnePlus One was known as the flaghshipkiller for 2014. It had high-end specs for its time and was in terms of hardware comparable to the 500-600 euro Samsung high-end smartphones, but for about half the price. 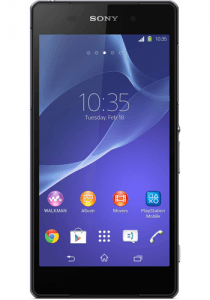 The Sony Xperia Z2 is water-resistant; which means you can actually go swim with it. Disadvantage: to charge the device, you have to first remove a cap that is protecting the USB port.